Artist Herb Trimpe passed away on April 13, 2015, at the young age of 75 years. 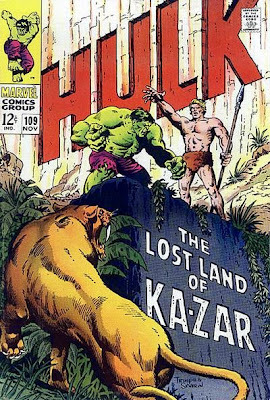 A giant of an artist, he worked mostly at Marvel and was known as most readers favourite Hulk artist. He drew more then a few dinosaurs and had a long run illustrating Marvel's Godzilla book back in the 80's.